Prime location. 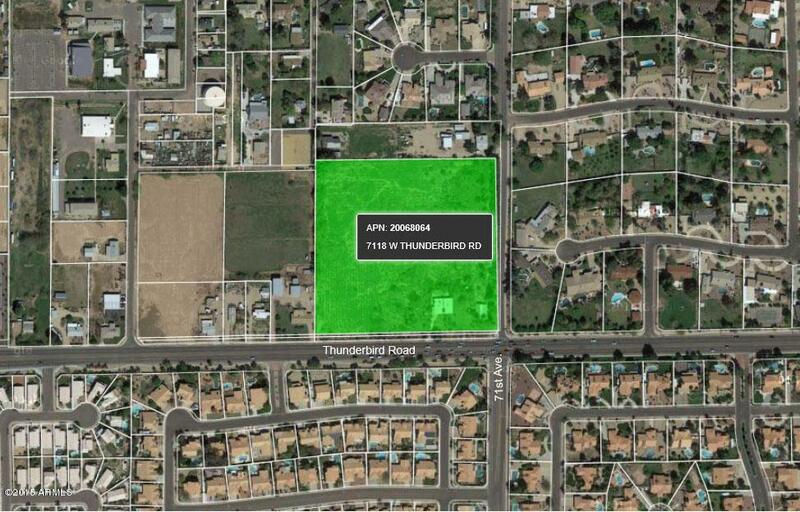 Almost 10 acres on the North West Corner of 71st Ave. & Thunderbird. Cross Street 71st Ave. & Thunderbird Rd.